The 3D Touch is included in iPhone XS Max and iPhone XS, due to this interface of iPhone XS Max & iPhone XS has improved a lot, and we are enjoying it. Sadly with this new feature, people are facing difficulties in deleting the app. In my experience when I try to press and hold on the app icon, the 3D widget triggers automatically instead of bouncing effect with (x) symbol. Deleting unnecessary applications from the iPhone is mandatory because low storage can affect your device in many ways. 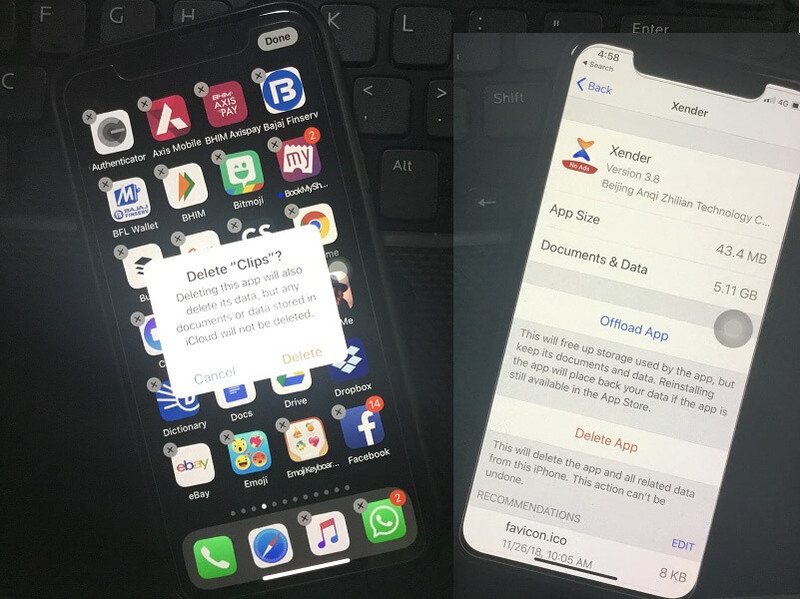 And after iOS 11 update we have two quick and easy methods to delete the applications on iPhone XS Max. 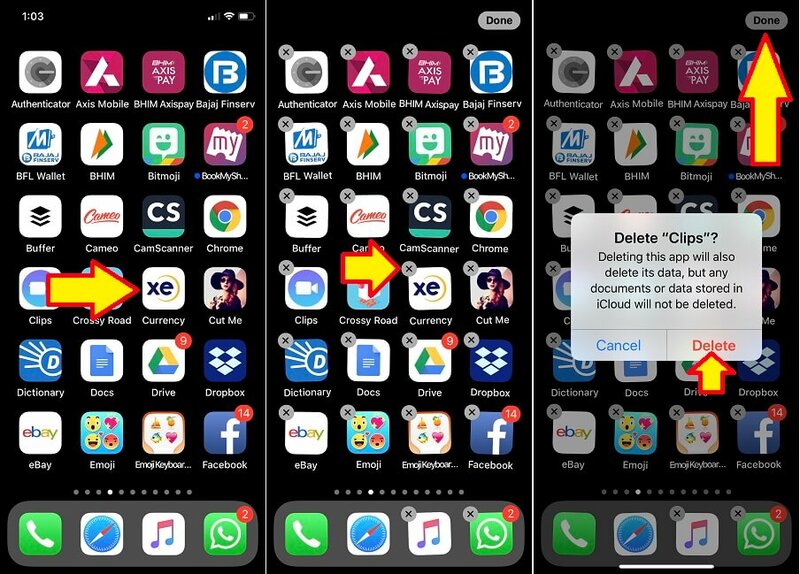 Here’s how to delete apps in iPhone XS Max. In your iPhone XS Max with having 3D touch, deleting applications is quite simple and quick. You just have to Soft Touch and hold on the particular app that you want to delete. “Don’t Press hard on app icon otherwise 3D touch popup option will see” After that, you will find that all the apps are jiggling on the screen. Select the app and tap on (x) to delete the app. Press “Done” from Top right corner of your iPhone’s screen. 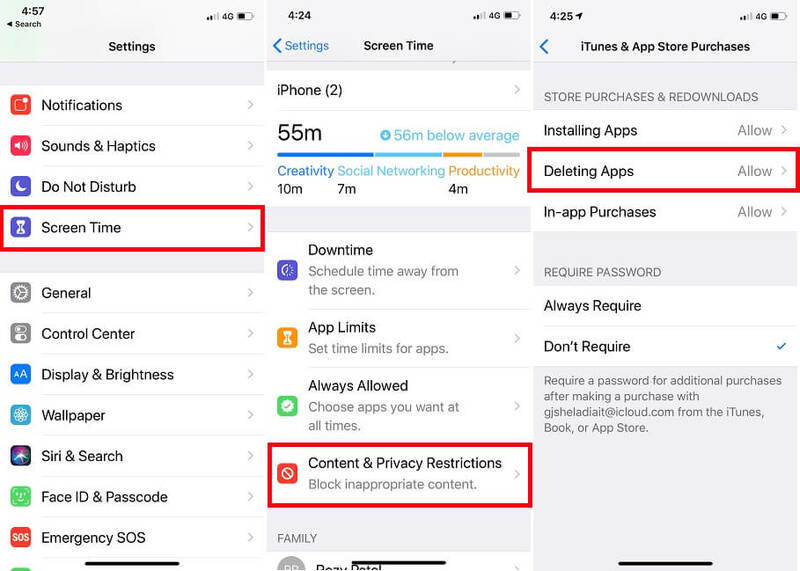 App unable to Delete in iOS 12 after update: Check the Restrictions settings, Apple Deleting restriction might be enabled on your iPhone or iPad. Go to the Settings app > Screen Times > Enter Passcode and then iTunes & App Store Purchases > Set to Allow. An alternate way to delete the applications in iPhone XS Max is via Settings app. 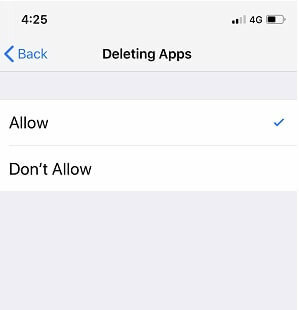 NOTE: You cannot delete the applications directly, you have to open each app and then select an option whether you want to Offload the app or Delete the app. Step #4: Select and tap on the app that you want to delete. Delete App: When you tap Delete App, the application will be removed with all the Data & Documents of it. 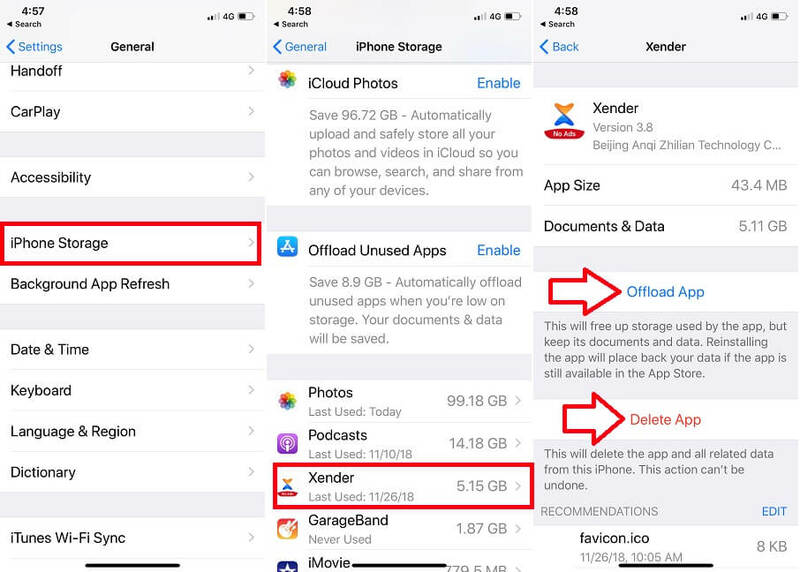 Offload App: When you opt to Offload App, the app will be deleted from the iPhone, but the Data will not be deleted. So when you download that app again from App Store, the previous data will be restored. Install the new app and Deleting app on iPhone/iPad is easy. But sometimes it creates a problem and needs to learn for unknown iPhone users. Share your feedback and query that you are facing on deleting the app.